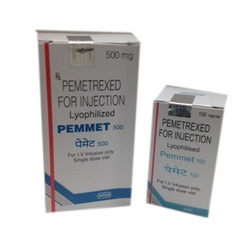 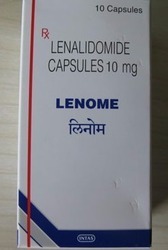 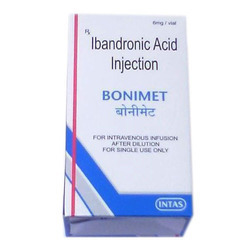 Manufacturer of a wide range of products which include doceaqualip 80mg injection, nab toxol 100mg, arasid 1000mg injection, bonimet 6mg injection, pemmet 500mg injection and zolasta 4mg injection. 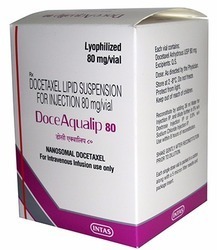 We are one of the leading suppliers of Doceaqualip 80mg Injection. 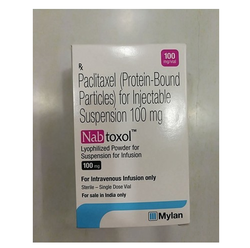 We are one of the leading suppliers of NAB TOXOL 100MG. 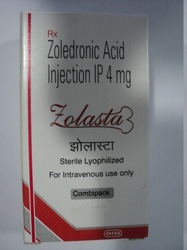 We obligated to meet the quality standards as per the other competitive brand.